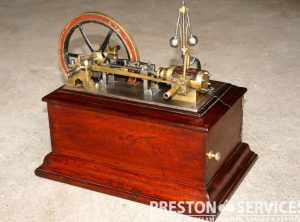 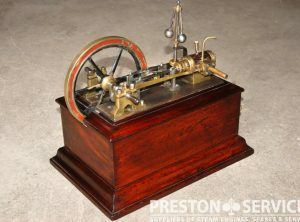 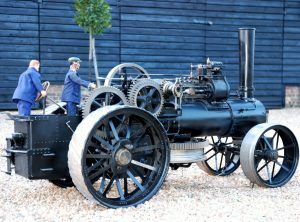 An unusual scale miniature of the large “SUPERBA” model ploughing engine built by John Fowler & Co., Leeds for the Italian market (which similar to the ‘K7’ model with various upgrades including superheater). 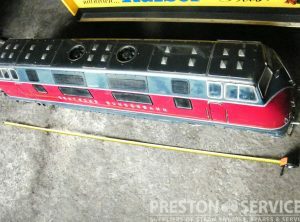 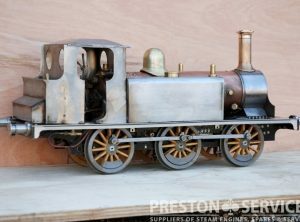 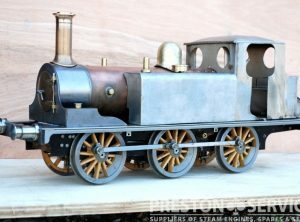 This miniature appears to be well made and detailed and is requiring some minor work to fully complete, including boiler lagging. 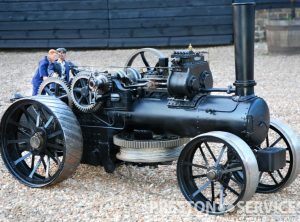 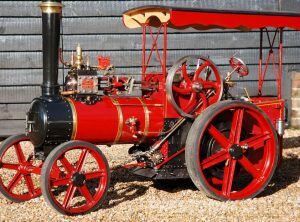 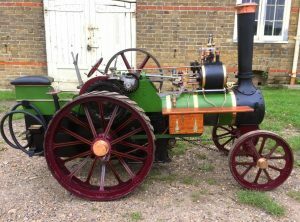 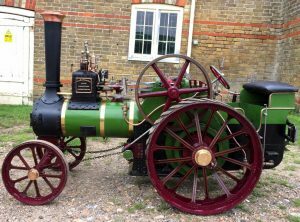 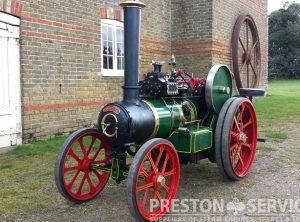 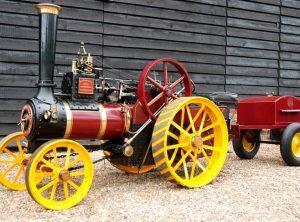 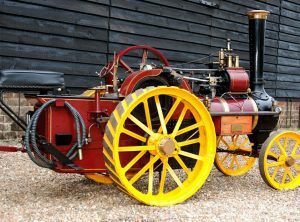 A rare miniature, this single cylinder engine is based on the F. Savage steam tractor. 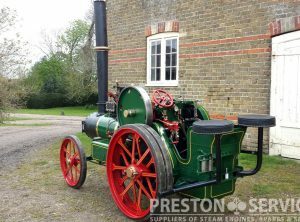 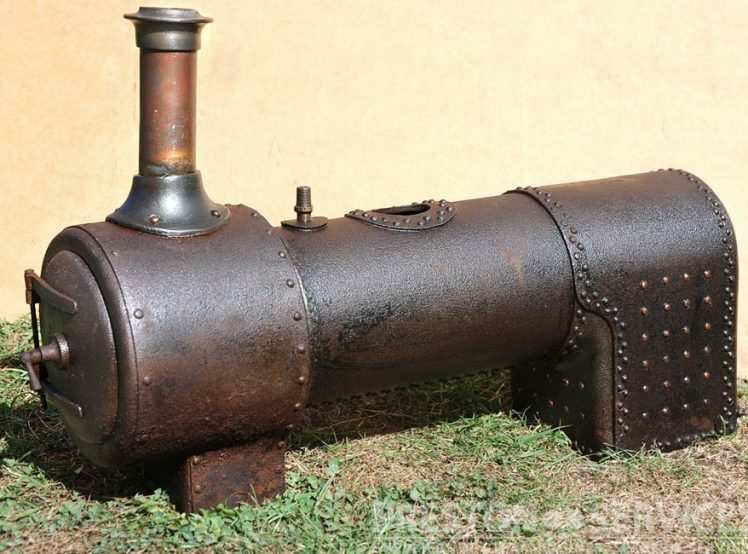 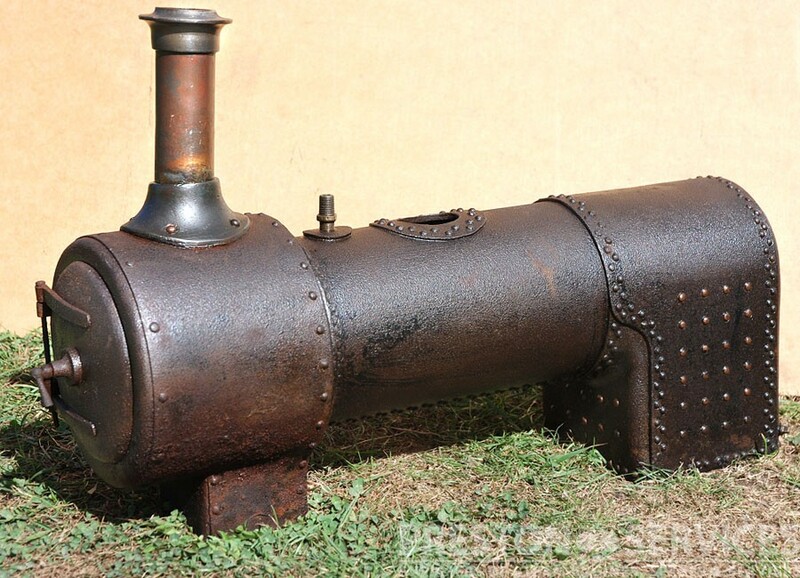 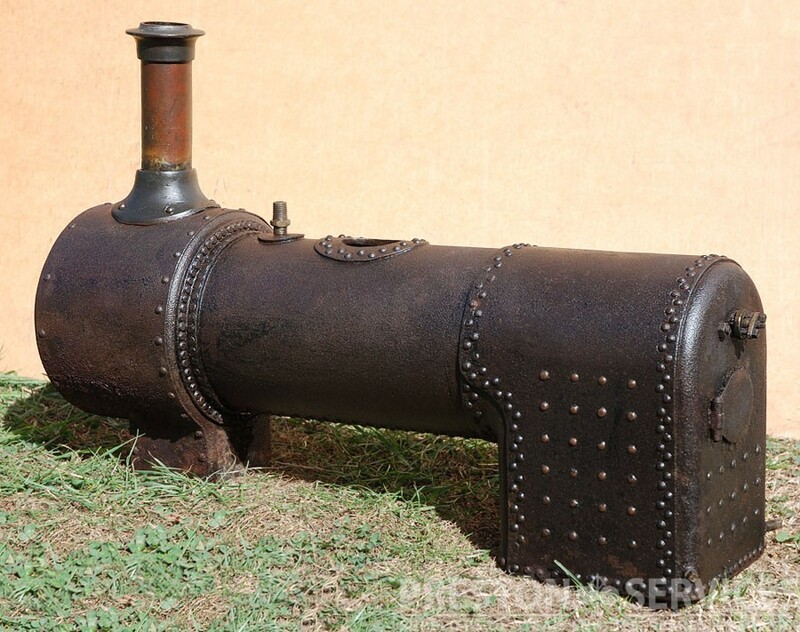 This example appears to be very nicely made with a professional steel boiler, and is in excellent, near new condition with current boiler certificates. 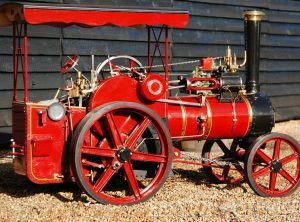 For sale complete with a high quality German made 4 wheel covered car trailer.